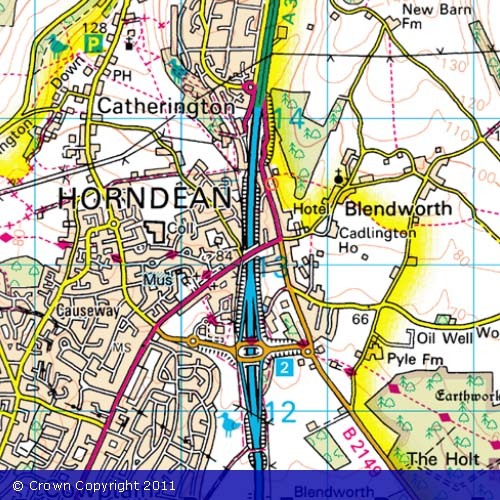 Above is an interactive roadmap of Horndean. You can move it by clicking and dragging, you can zoom in and out and you can switch it to satellite. 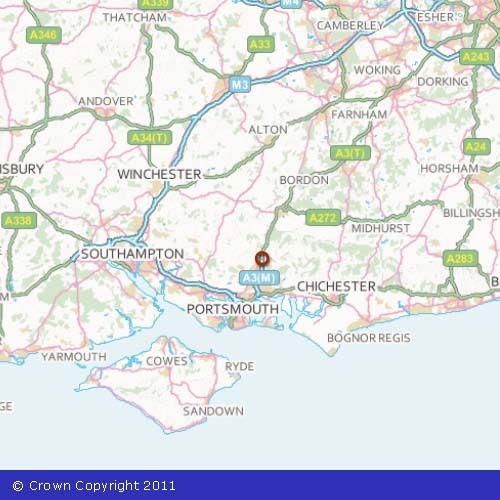 Below are two Ordnance Survey (OS) maps of the village and the surrounding area.